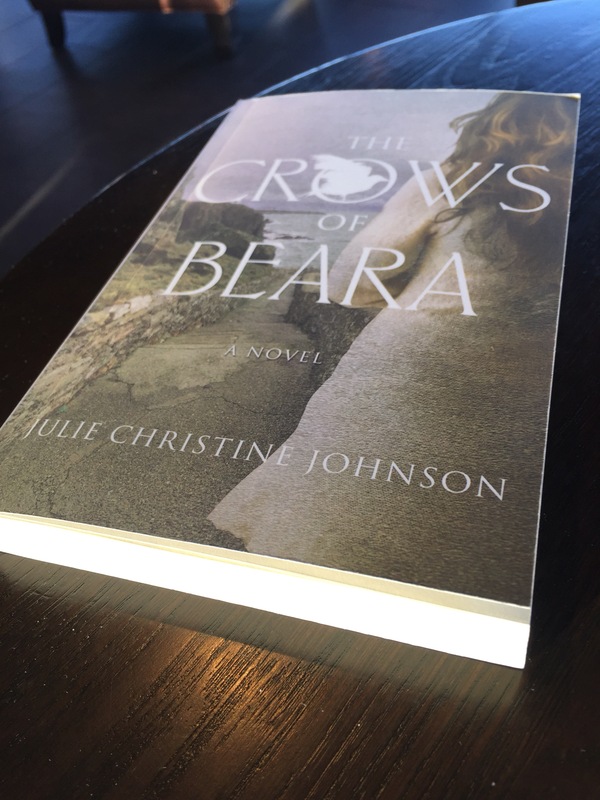 I didn’t quite know what I’d get into when reading The Crows Of Beara by Julie Christine Johnson. This book captured my heart. This novel follows Annie, a freshly out of rehab PR Rep who begs to be allowed to do an assignment in Ireland. Her boss is leery of her not being quite up to the task decides to allow her when her colleague has to back out at the last minute. Annie is excited to be back in Ireland where she previously vacationed with her husband, Stephen. The difference now is that her marriage is on the rocks. Annie hopes this time away will give her a chance to regroup. When Annie gets to Ireland on her assignment she meets the local hiking guide named Daniel. They seem to have some inexplicable connection. Annie waves it off as nothing, but when her assignment in Ireland seems to be turning ugly she realizes there’s more to the assignment than she thought. Is there more to Daniel than meets the eye? Is Annie ready to fully face her demons? If you like Ireland, love suspense, some possible romance this novel might be perfect for you. I received a free copy of it from TLC Book Tours in exchange for my honest review. This book was sweetly written, scenery spot on and the storyline hard to put down. I couldn’t help myself by YouTubing Beara. Yes, it is a real place in Ireland. This book does it justice with its description. Now I want to go visit it. For further information on the author, click here and if you are interested in purchasing a copy click here. The icing on the cake for me was the character being from Seattle and the nice shout out to Cafe Vita. Awe you are very welcome Julie. I was captivated by Ireland on my two visits there. Unfortunately I haven’t (yet) made it to Beara but hopefully I will one day.